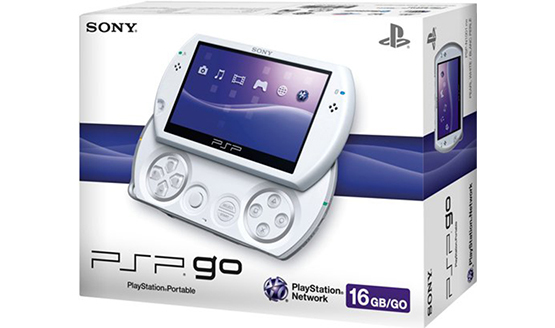 Remember the PlayStation Portable hardware revision, the PSP Go? The little handheld that was killed before it could reach its prime? Not sure why Sony hasn’t supported its handhelds since the launch of the original PSP, but here we are. There are several ways Sony could have given the handheld a fighting chance, but they did not. As such, we’re left here, the few but proud PSP Go owners, sad that our beloved little handheld was dead at launch. Give me a minute, I need to pour one out for our fallen handheld comrade. PSP Go had many good points, even over today’s Vita. Here are the top 10 reasons to miss the little guy. I’m certain you’ll all agree that this list expounds the triumphs of the PSP Go over both the PSP and the Vita and proves that it certainly is the best handheld in ever. Did you have a PSP Go? What are some of your fondest memories of it? It’s not too late to pick one up! Amazon still has them in stock.